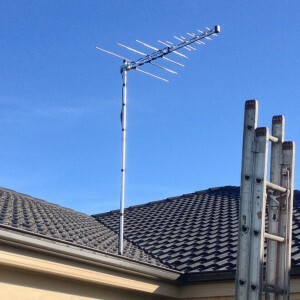 Site Testing by qualified technician with digital test meter checks all television channels before antenna mast and aerial are installed. 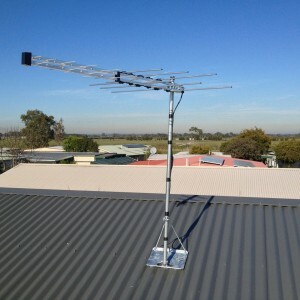 This ensures the antenna is on the right location outside the house to provide long lasting trouble free viewing. 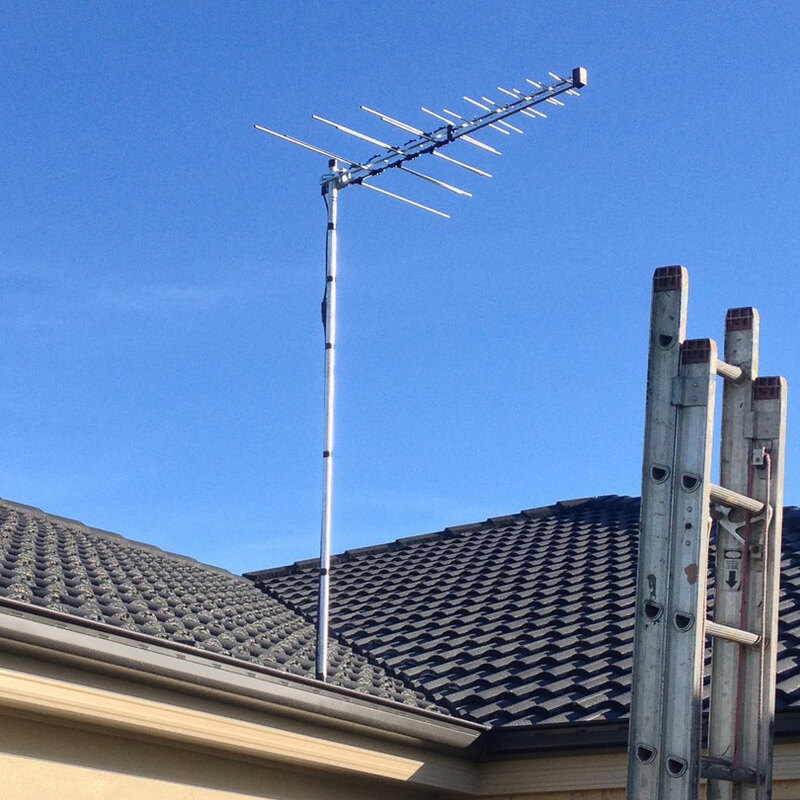 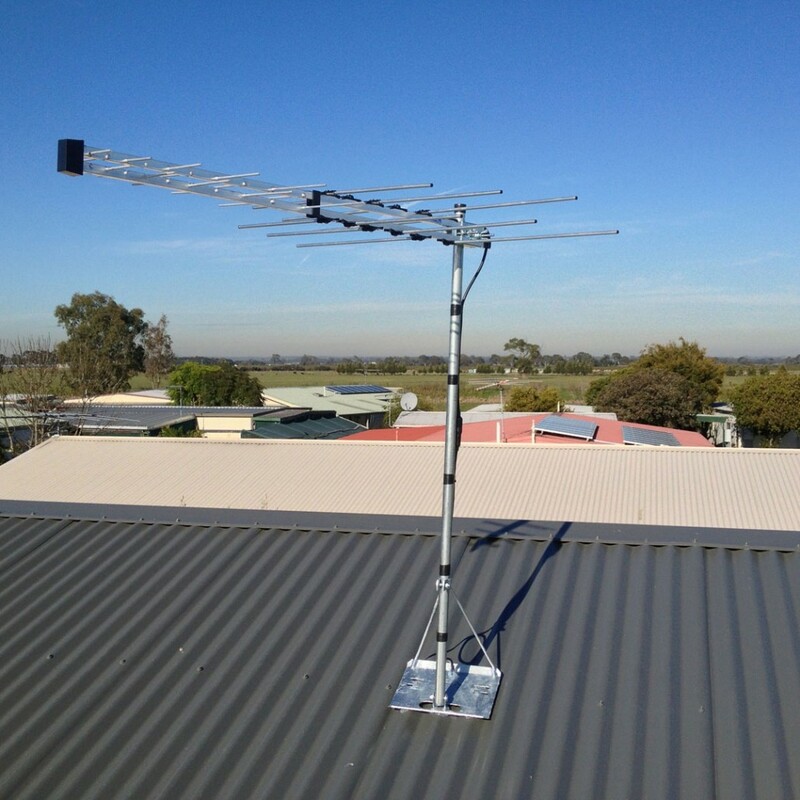 All our service and repairs are guaranteed by Australian TV antennas local installers.